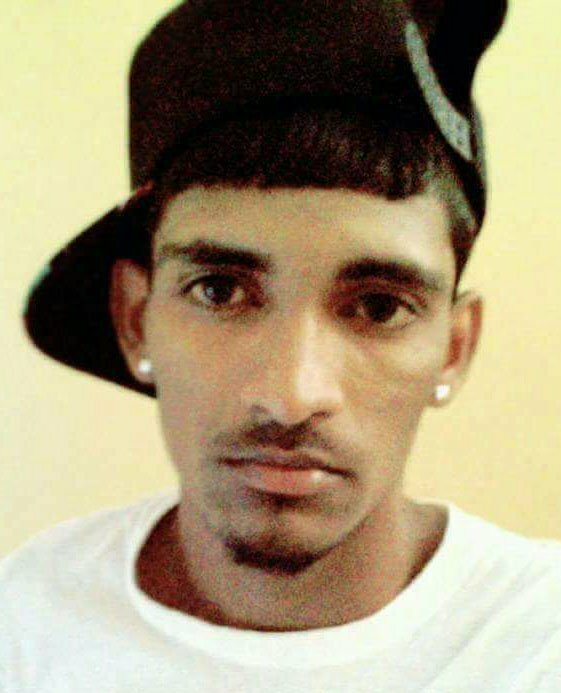 Evaluation of prequalifying tenders for the new Demerara River Crossing should be completed by the end of January and three companies shortlisted to bid for the project soon after, Manager of the project Rawlston Adams says. While not stating an exact date for completion, Adams on Thursday told an end-of-year press conference, hosted by the Ministry of Public Infrastructure that evaluations have already commenced and are expected to be done later this month. He informed that the evaluation team consists of four persons, including an attorney, but that should additional assistance be needed there are other professionals the team has on standby to turn to. 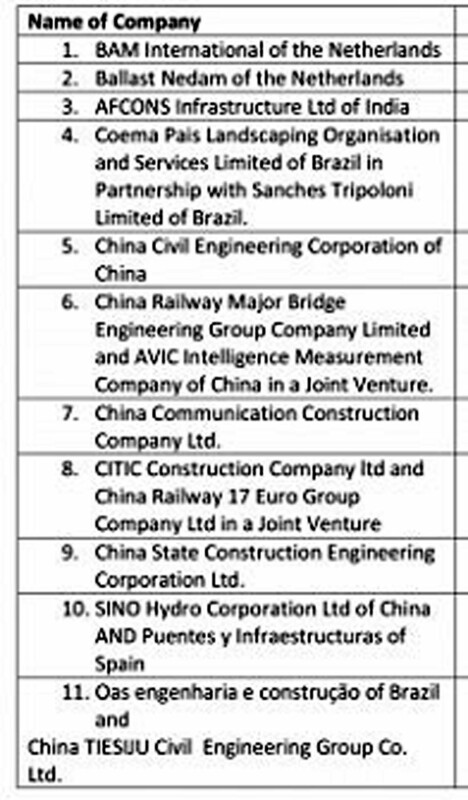 On November 21st last, 11 companies submitted bids with Chinese companies dominating the bidding. The names of the companies are shown in the table below. 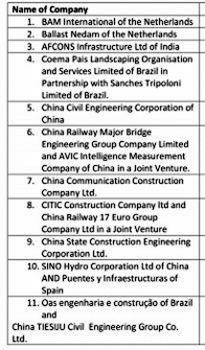 The Ministry of Public Infrastructure has said that from this list three will be shortlisted and requested to submit designs and offer a fixed-price lump sum bid for the bridge and approach roads. 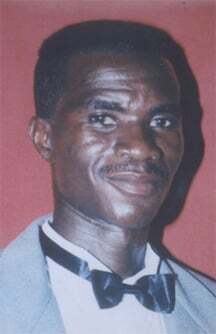 Adams had explained that the shortlisting of three companies will come after the evaluation of the general pool. The evaluation process can take up to six weeks and could be further extended in some cases to facilitate due diligence. In the advertisement for prequalification, MPI had explained the project details. 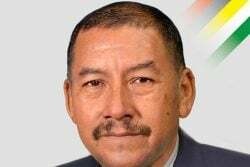 “The Government of Guyana through the Ministry of Public Infrastructure plans to construct a new bridge across the Demerara River. The selected location is approximately 2 kilometers north of the existing floating bridge, and the new bridge will span from Houston on the eastern bank of the Demerara River to Versailles on the western bank of the Demerara River. The new bridge will be an essential part of the road network and will also have a significant impact on marine traffic passing under the bridge,” the advertisement stated. “The project comprises of the construction of an approximately 1500m long fixed bridge with a movable span and two approach roads of a total length of 600m. It is envisaged that the project will commence in 2018 and will be delivered in 2020. The employer has conducted a feasibility study including initial surveys, and will provide in the tender the complete basic design as a reference design,” it adds. Government anticipates that the project will be started this year and be completed by 2020.